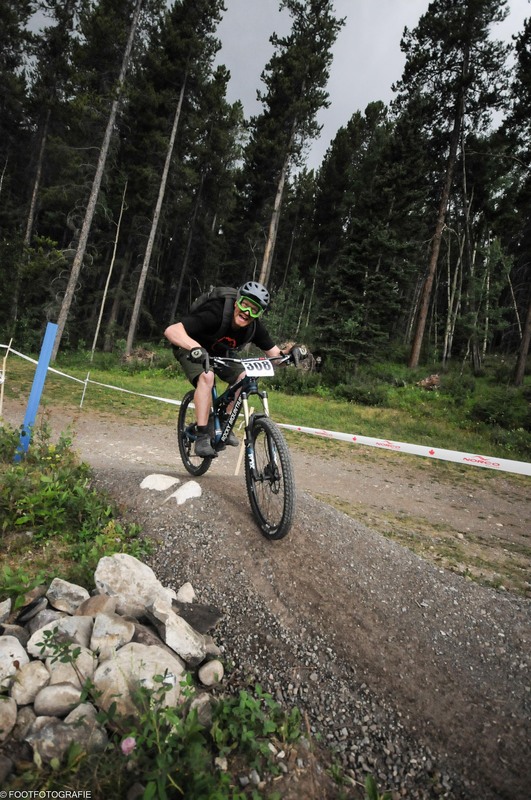 Flashback to a Canmore Endruo…. 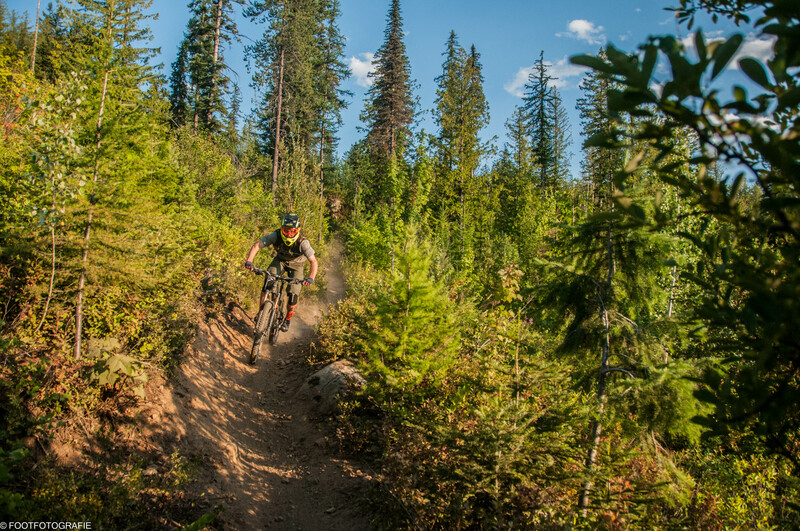 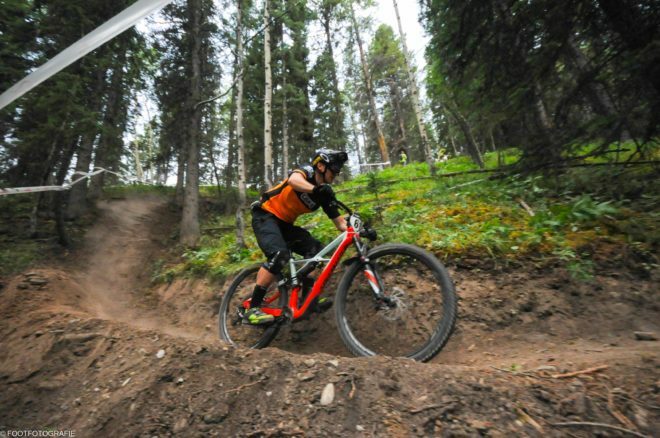 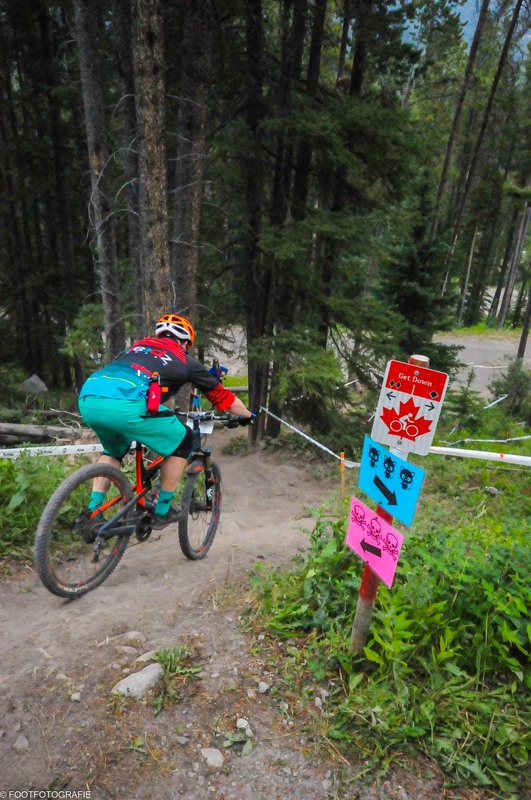 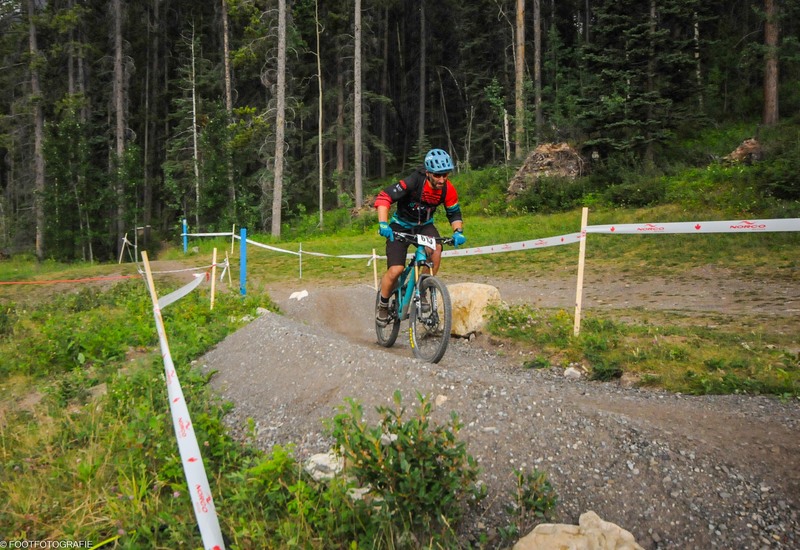 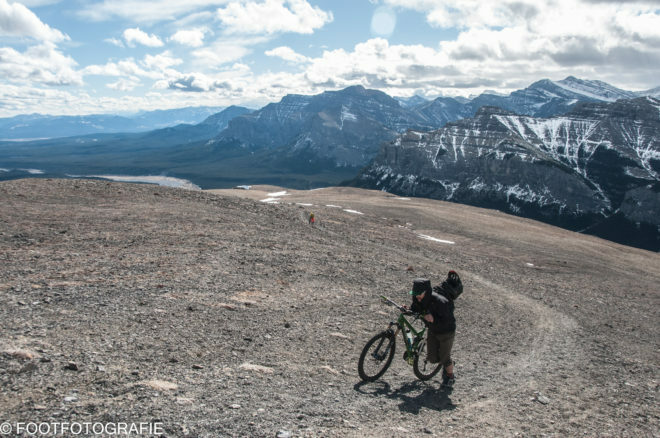 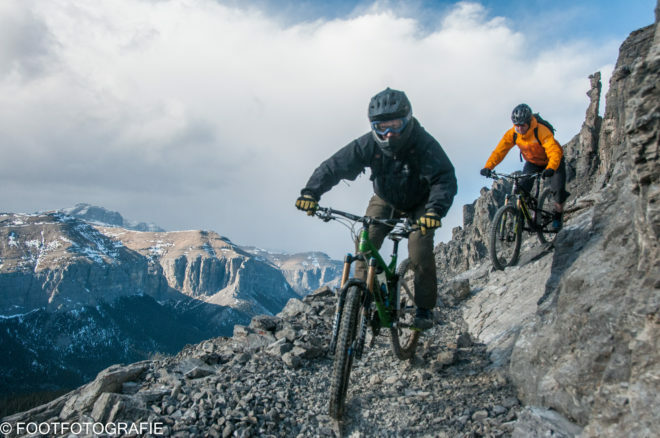 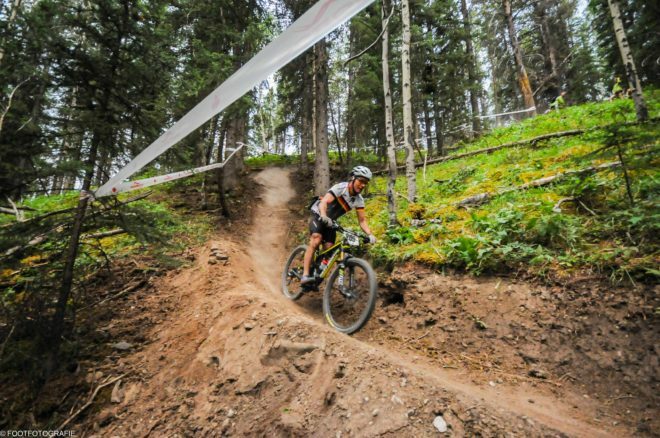 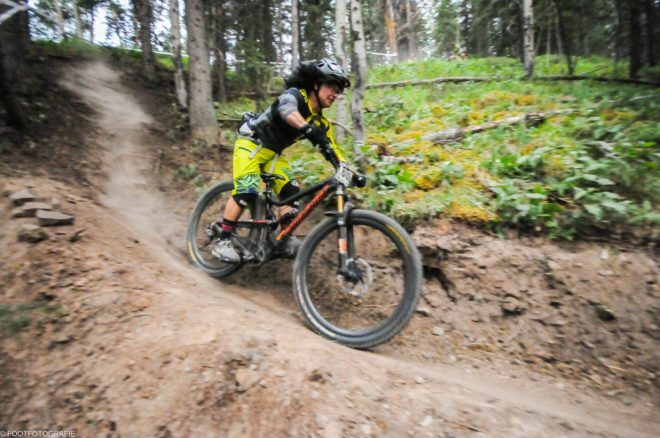 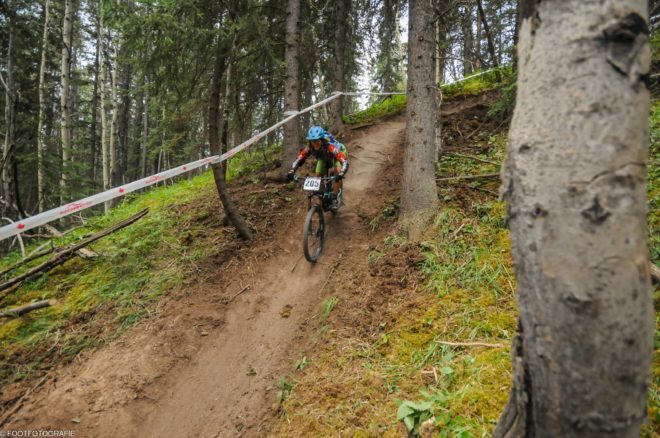 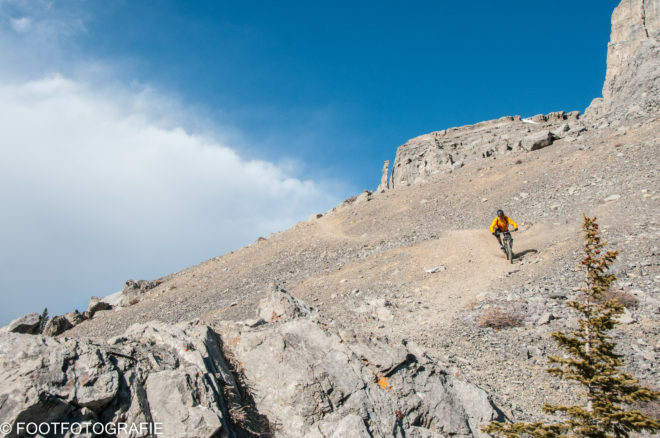 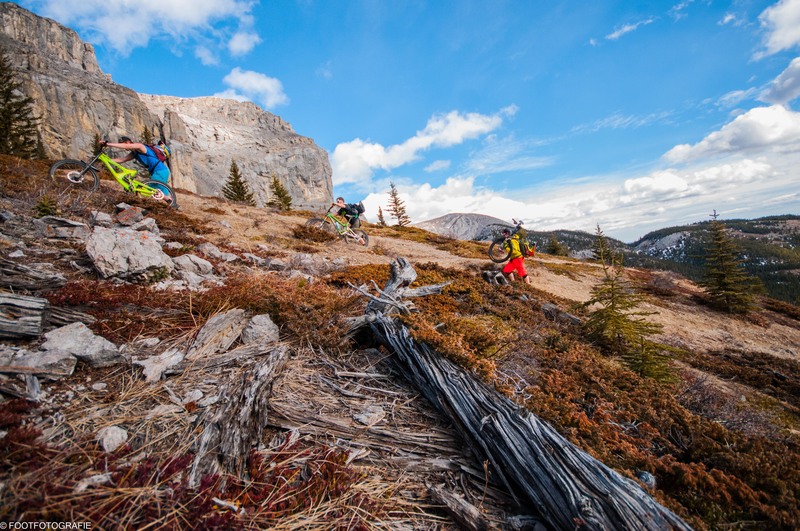 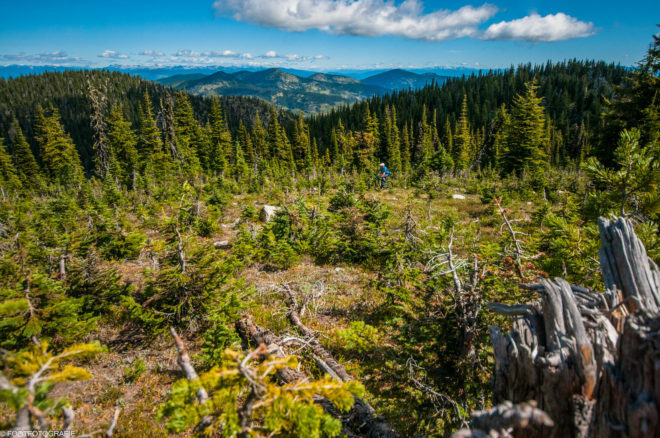 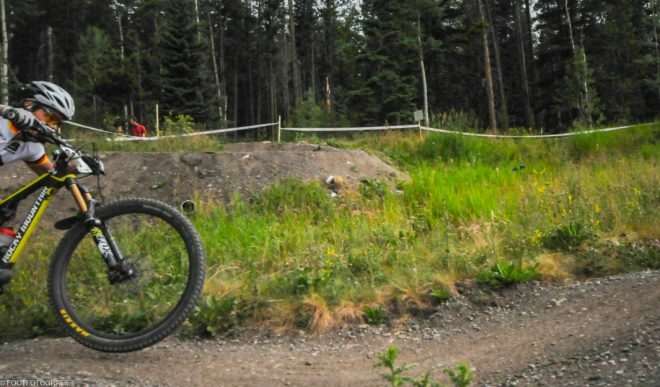 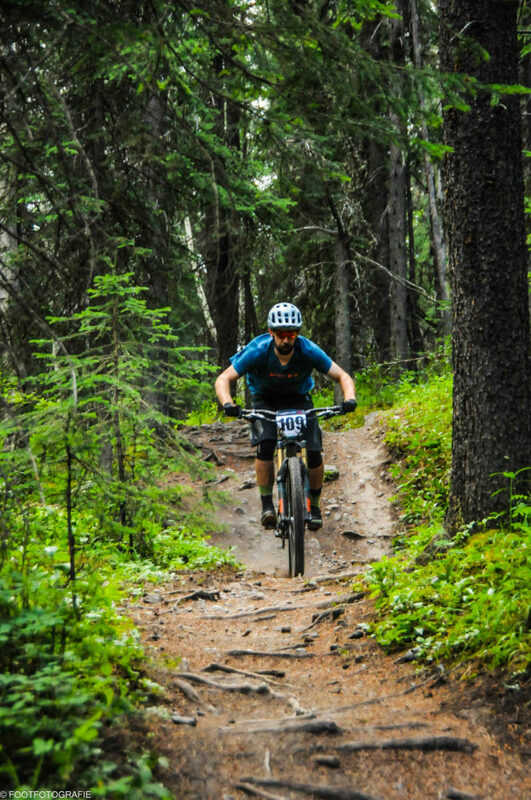 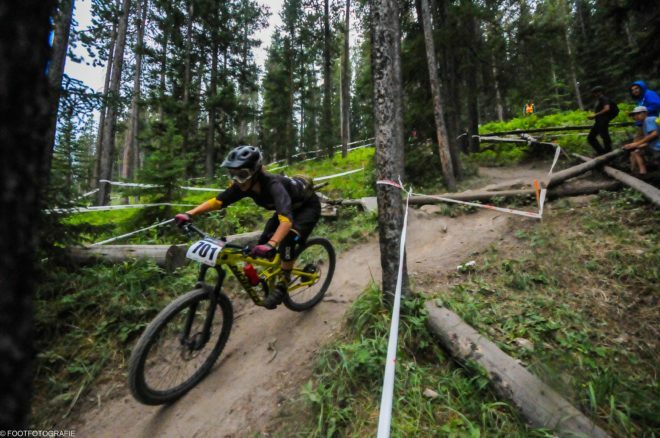 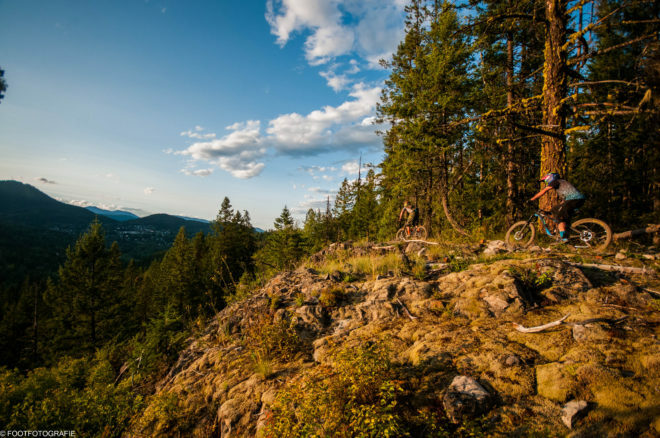 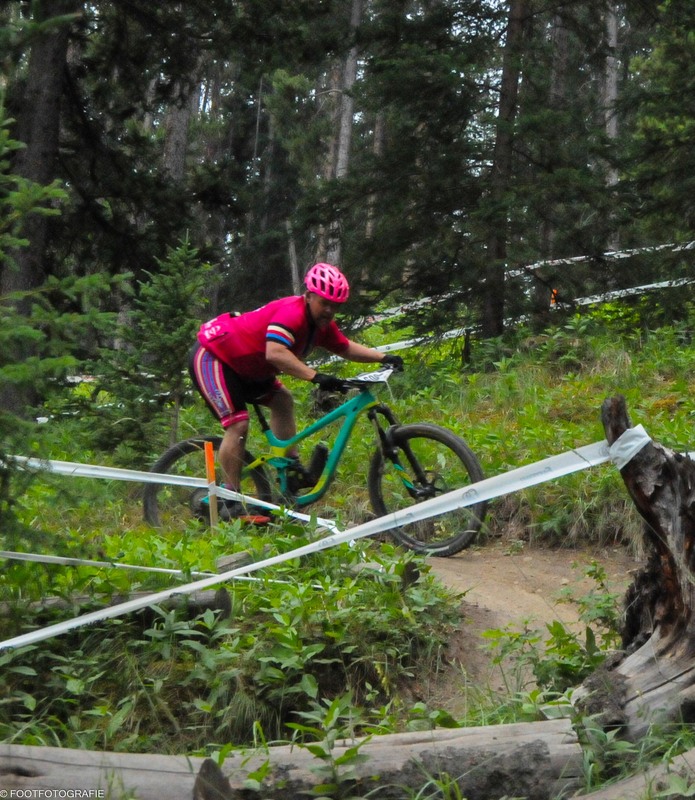 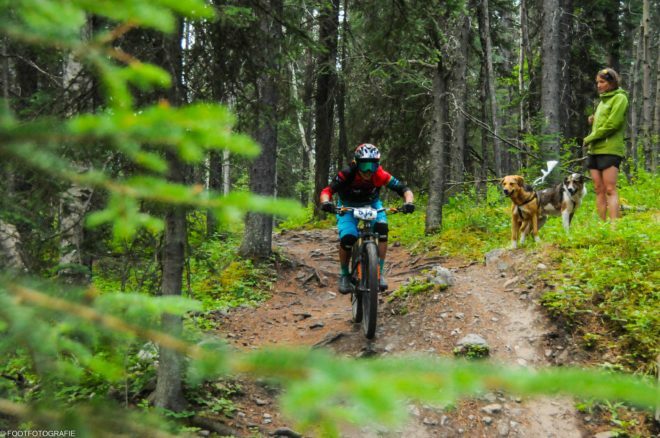 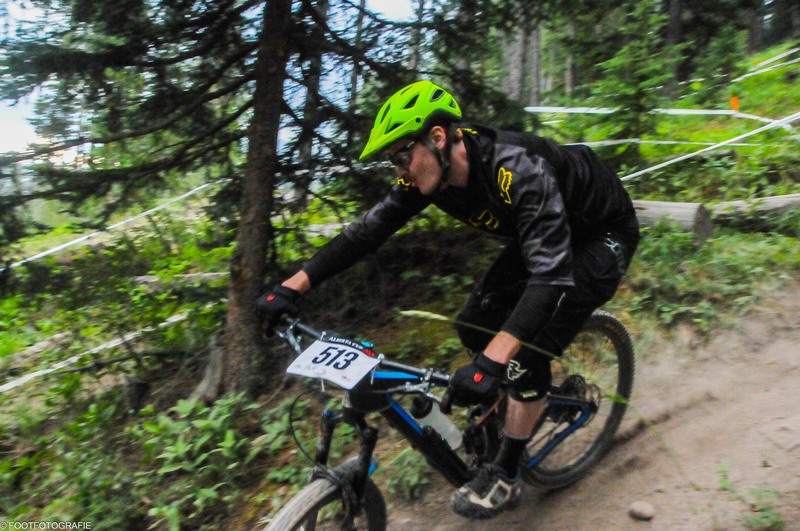 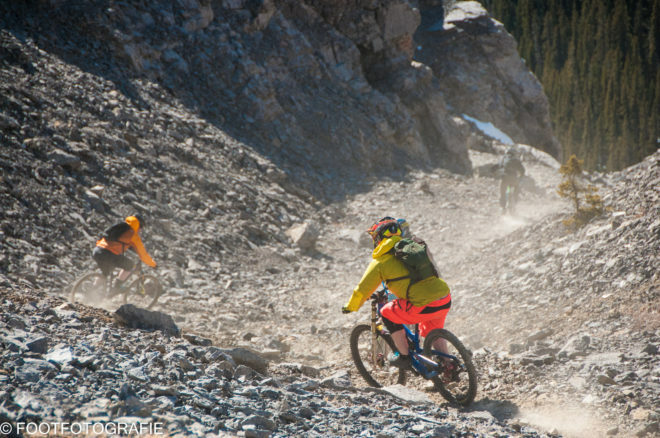 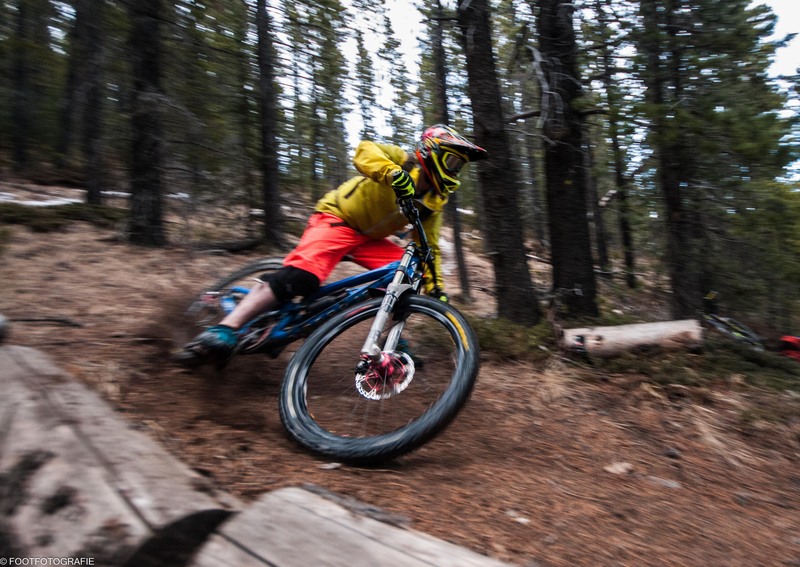 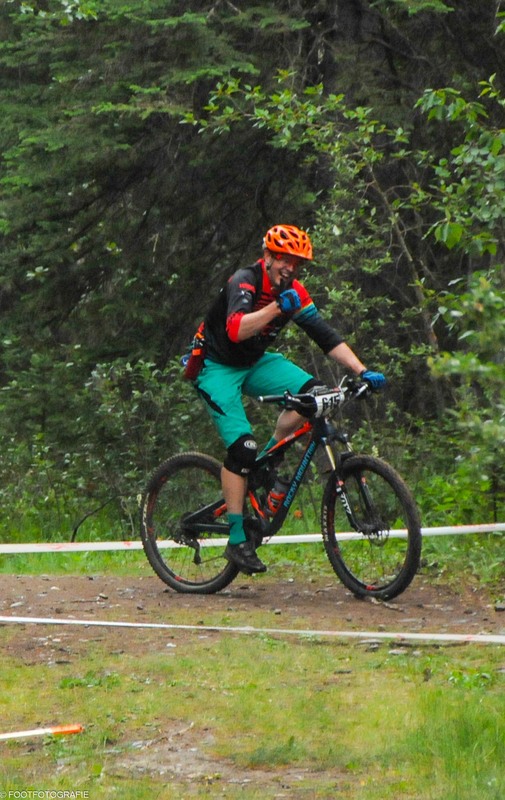 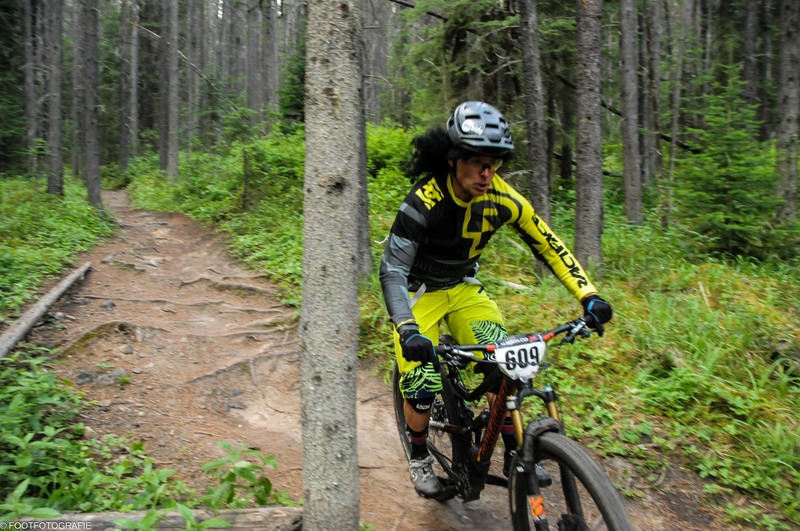 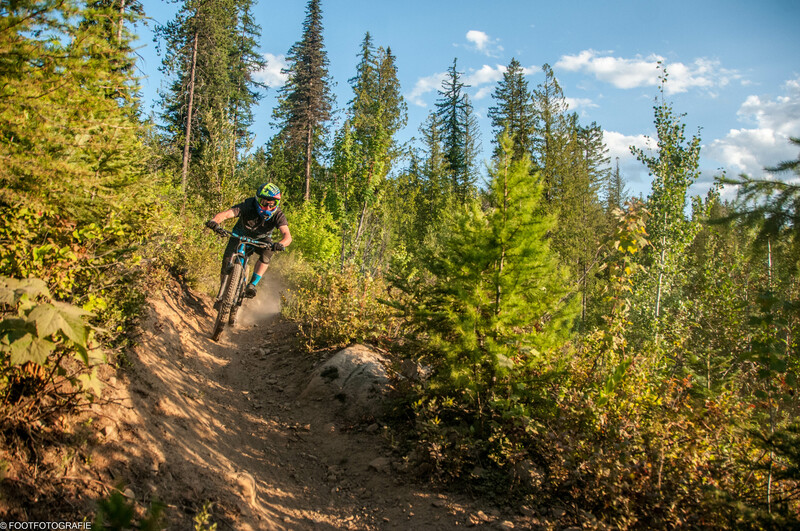 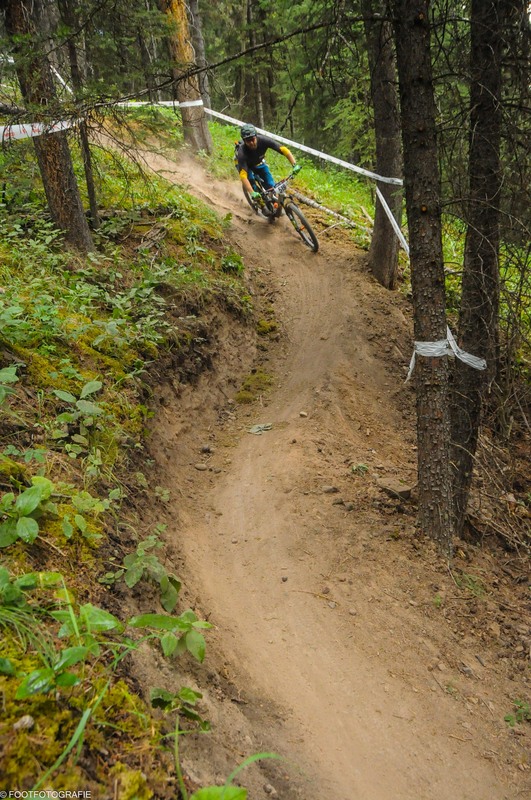 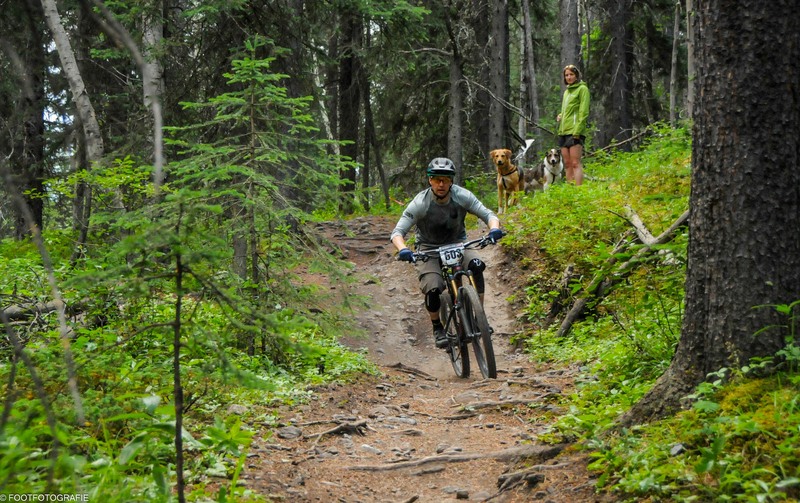 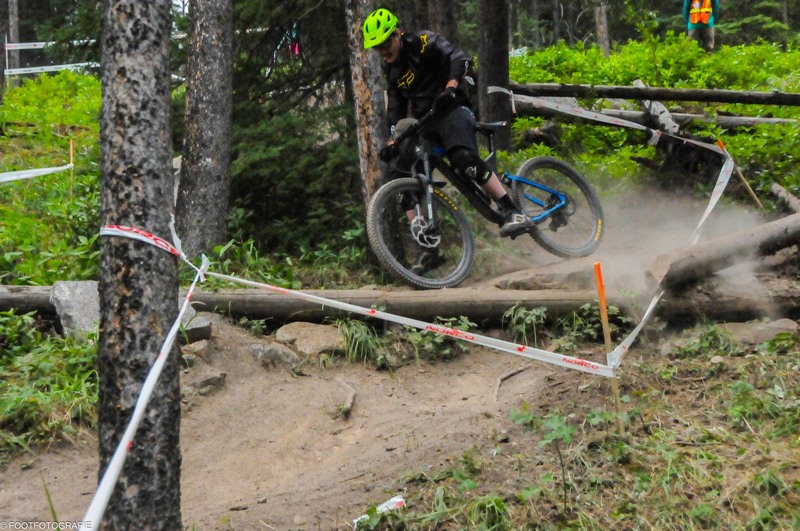 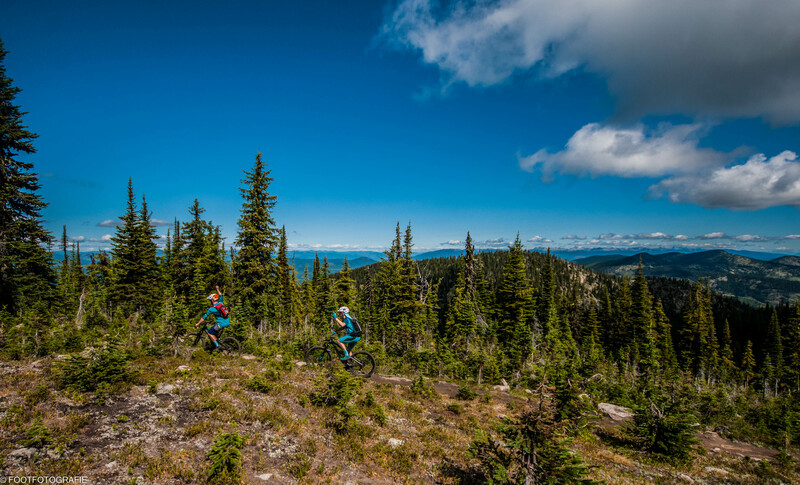 With the absence of a BC Enduro series race in Canmore this year the STEEDS racing team hopped on board with the Canadian National XCO and put on a mini Enduro the tursday prior to the race!!! 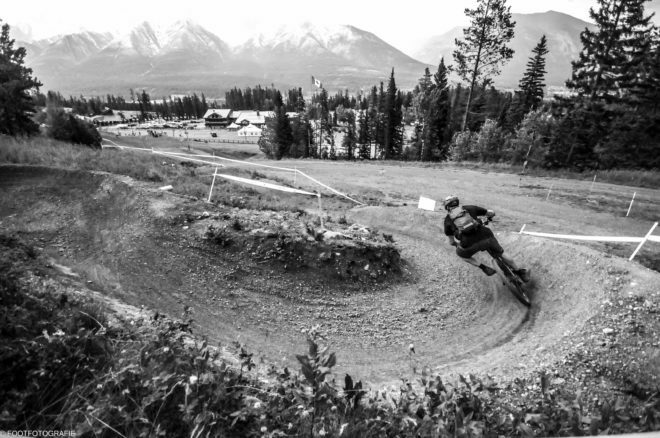 As i was still in recovery from a shoulder injury, i grabbed the camera the rim and the bar, and smashed out a few shots..
Burty dropping into some of the new tech section of the nationals course. 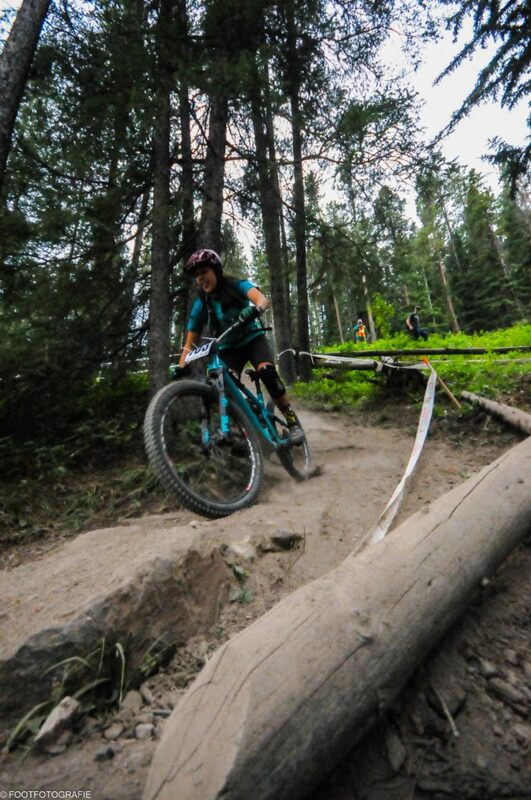 And then making it all up with the sweetest magnum pose EVER! 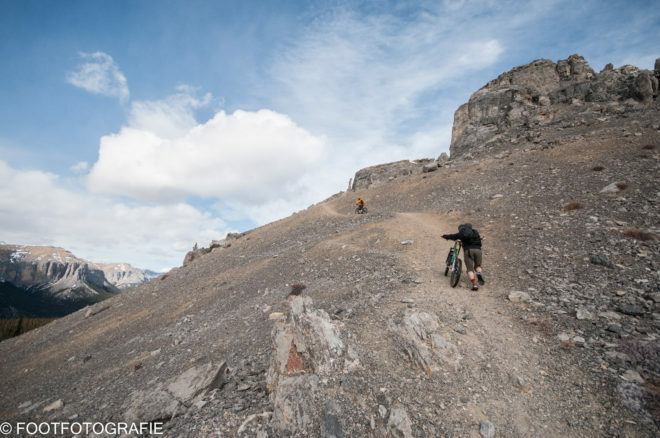 its been a long time…. Sorry for the huge gap in posts…apparently we get busy in summer. 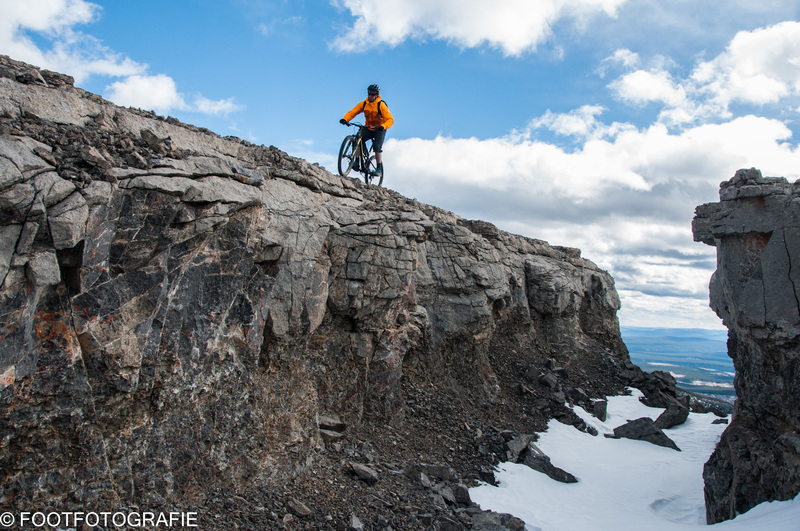 This past spring we got screwed on snow!!! 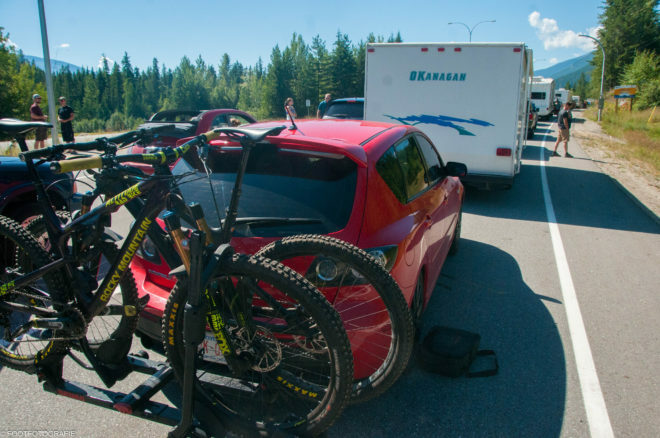 !Really screwed!! But on the BRIGHT side… that meant that we got to ride bikes really early. 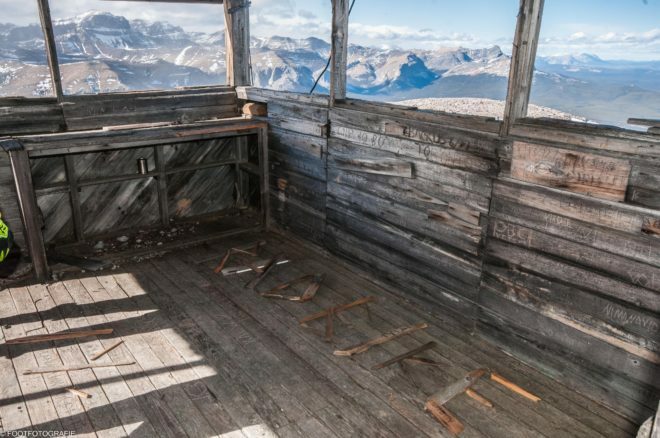 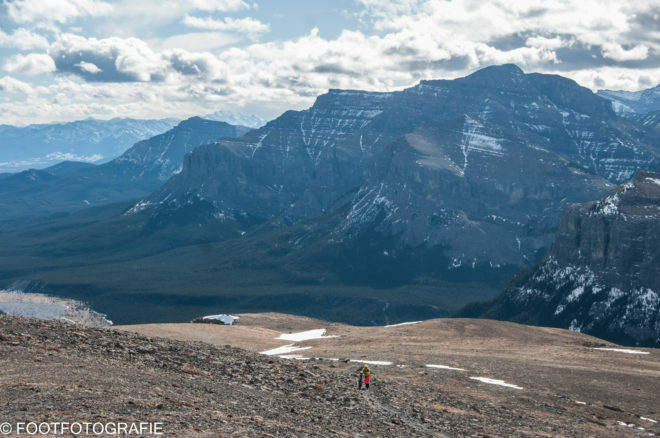 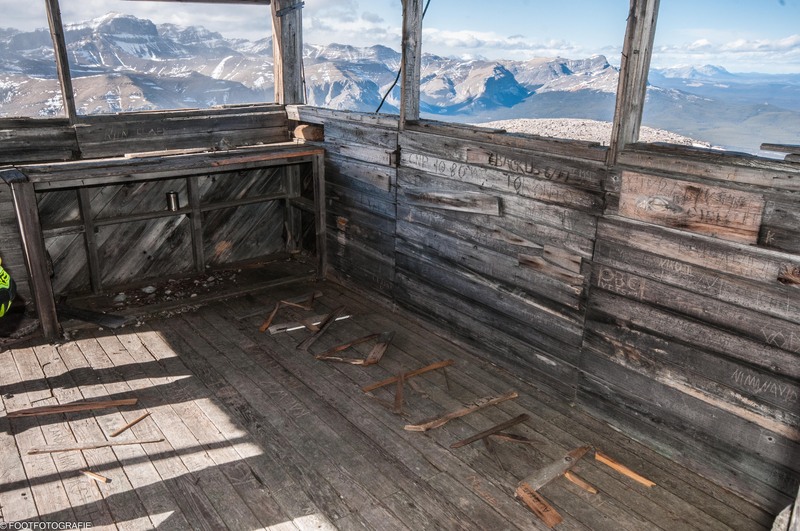 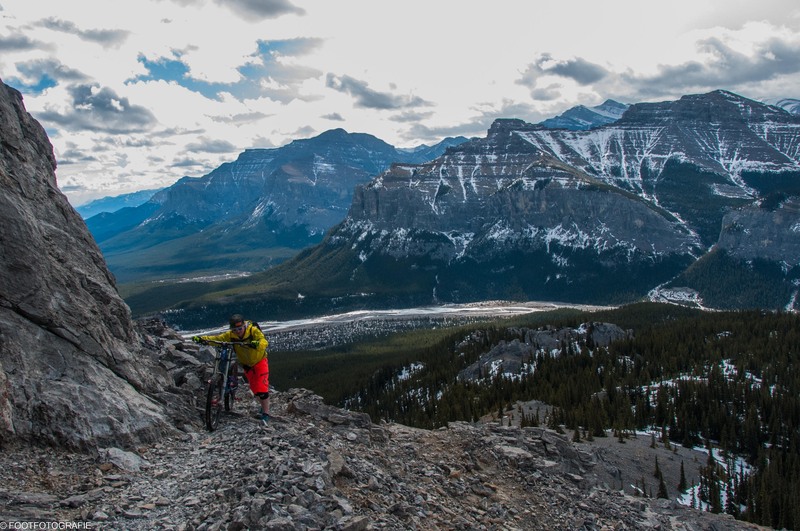 So with the suggestion by Bill, why not start it off with a rip on Blackrock mountain in Kananaskis, Ab. 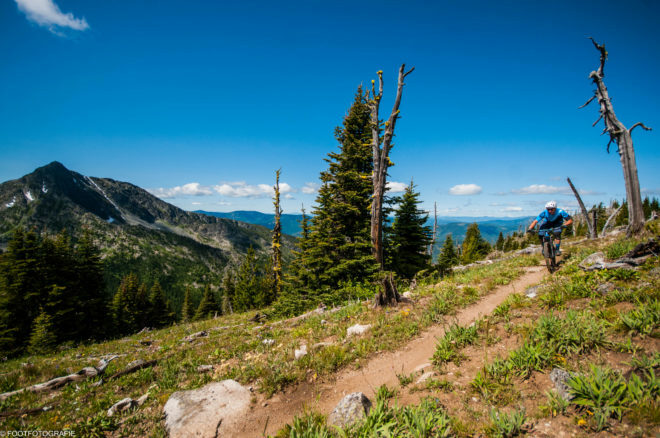 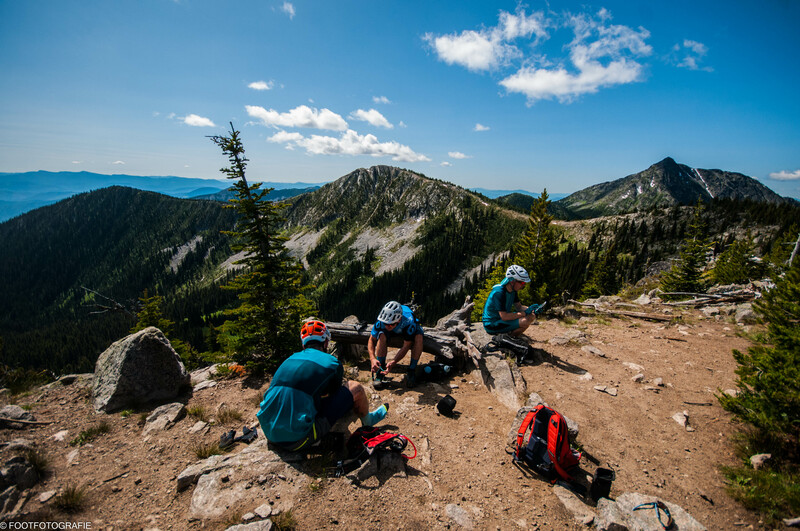 Black rock is a great ride/hike to experience any time let alone to start the season off. 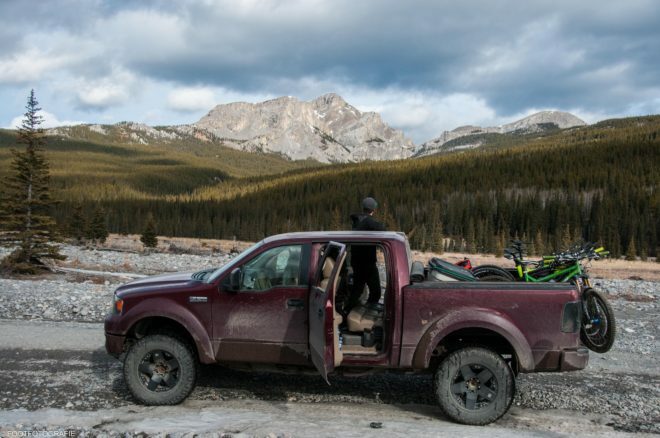 An out and back epic that showcases some of the best there is in the Rockies. 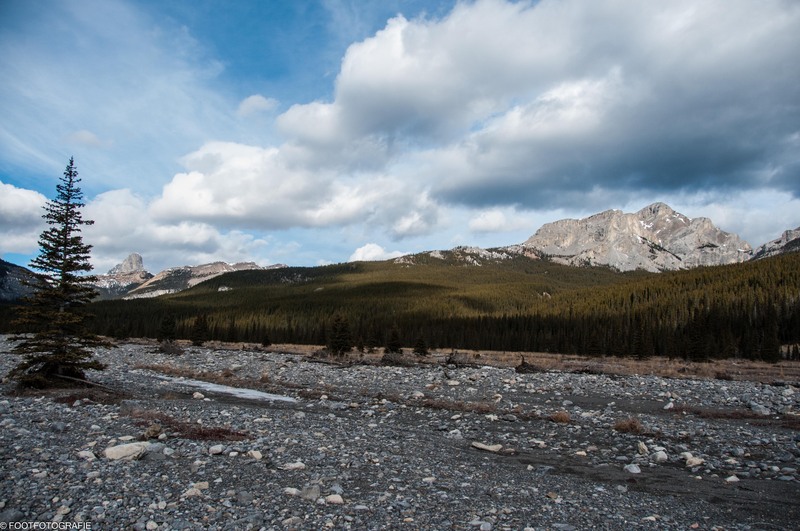 Approaching fundom with some fun riverbed cruising. 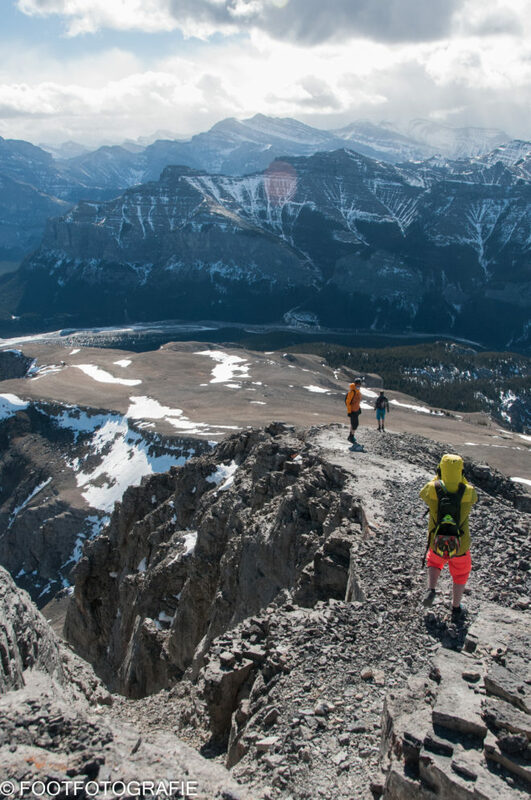 Bill, Aiden and Al making their way into the alpine. 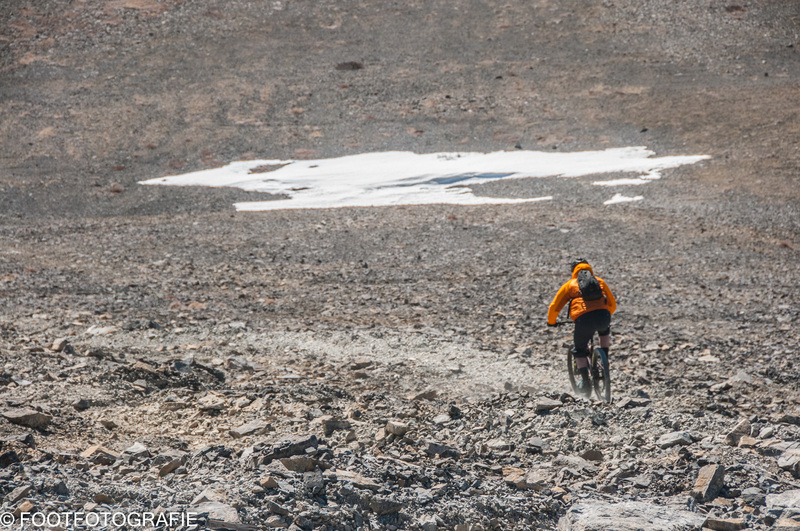 The wind can blow you off this one certain days like this day.